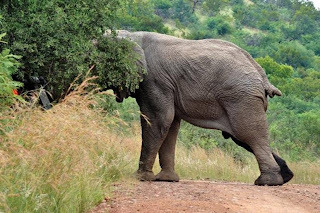 maybe it is time to stop and appreciate the wonder all around you. 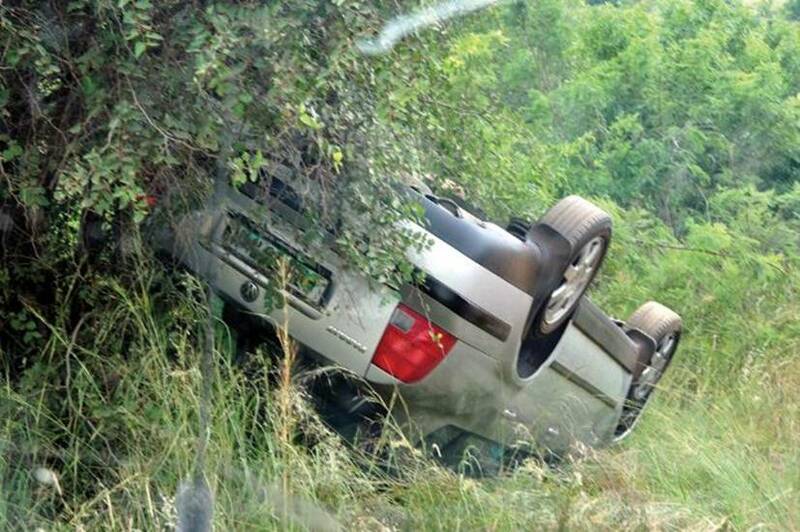 These photos are from Centurion in Pilanesberg Game Reserve, South Africa . 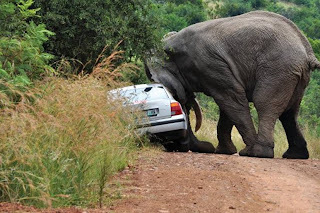 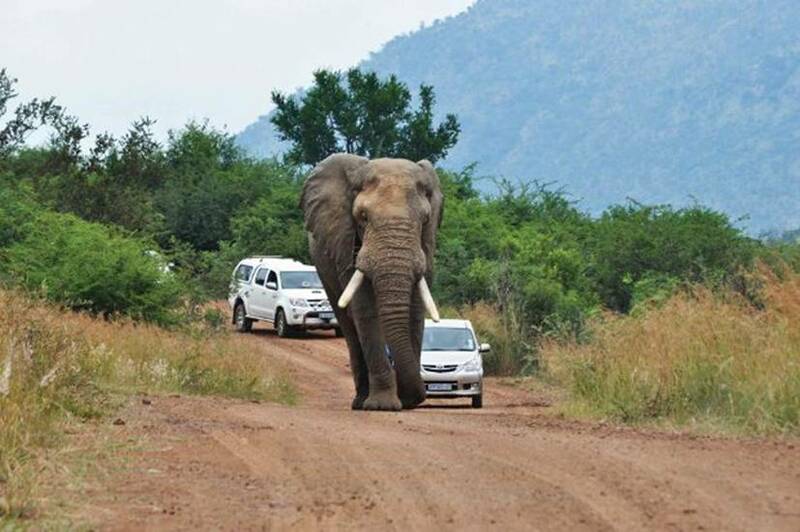 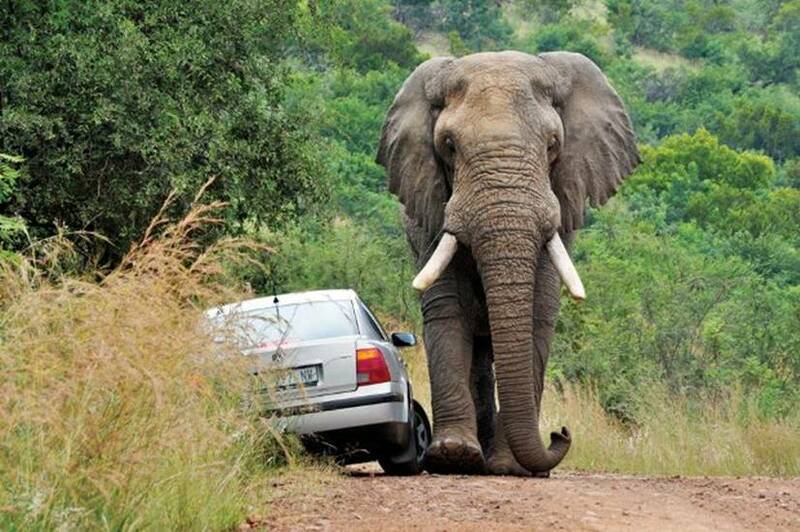 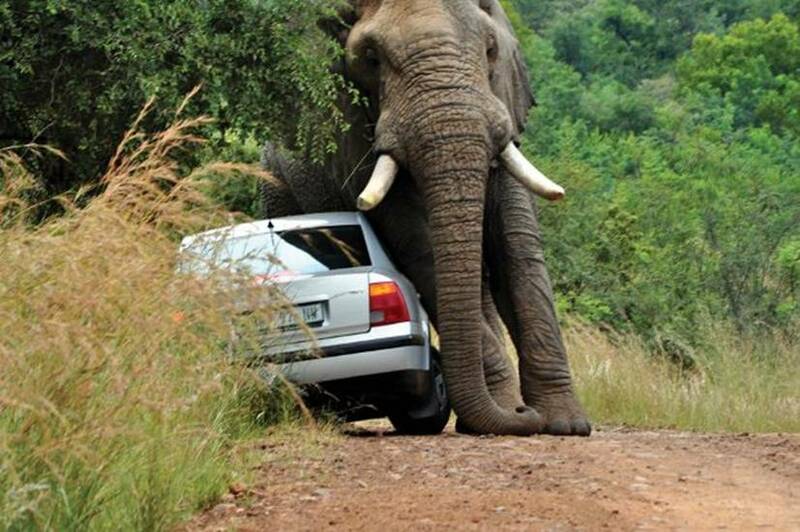 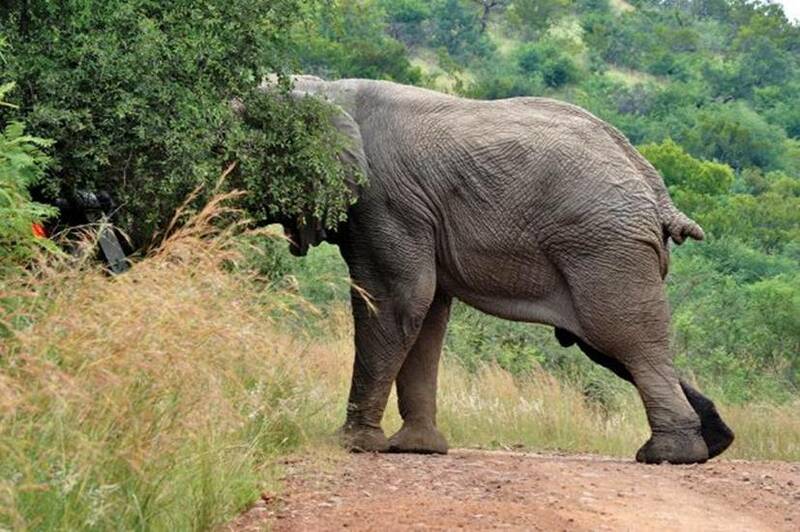 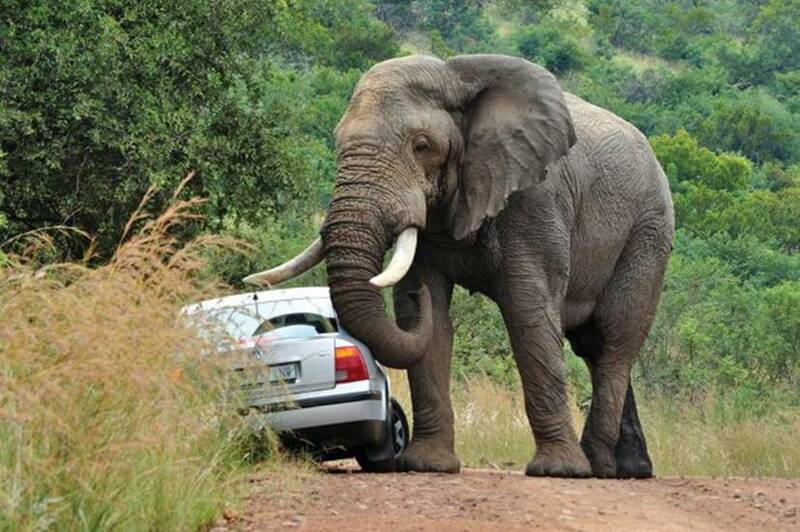 The guy in the car was honking, trying to get past the elephant.